If you have a device with an integrated eye tracker or an IR camera compatible with Windows Hello, this will automatically always get selected for use with Windows Hello. So if you have an external eye tracker or camera connected to a device with an integrated tracker or IR camera, Windows Hello will automatically always use the integrated tracker or camera rather than the connected one. For example, the Surface Pro 4 has an IR camera that lets you log in to Windows using Windows Hello facial recognition. 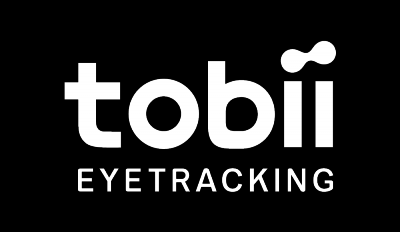 The Tobii Eye Tracker is also compatible for Windows Hello and when you have a Tobii Eye Tracker mounted to the Surface Pro 4 or an external monitor the Surface will always prioritize the Surface Pro 4 IR camera before the IR camera on the Tobii Eye Tracker. If you're using an external monitor with the Tobii Eye Tracker mounted and want to login to Windows with Windows Hello, your Surface will detect your face with the integrated IR camera. Currently, the only workaround for this is to disable the integrated IR camera when you want to use a an external tracker or camera to sign in. Just don't forget to enable it again when you want to use the integrated IR camera on your device.